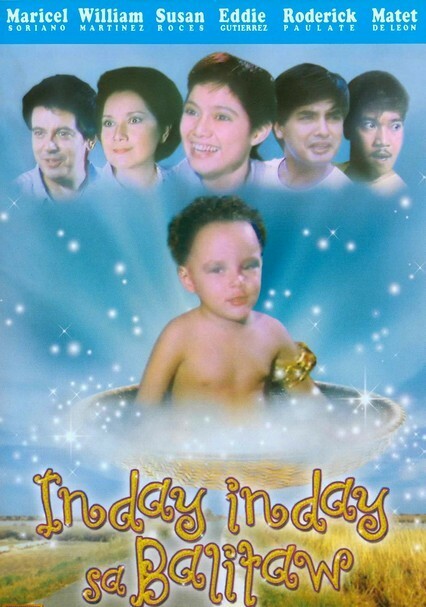 Inday (Maricel Soriano) has her world turned upside down when she learns from a tiyanak that she was actually adopted. After receiving this information, Inday sets out to find her biological mother (Susan Roces) and father (Eddie Gutierrez) and learn everything she can about her real family. 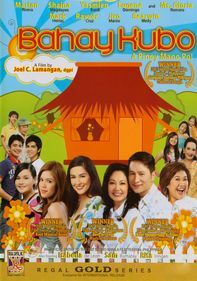 But nothing can prepare her for the journey ahead in this fantastical comedy from the Philippines.